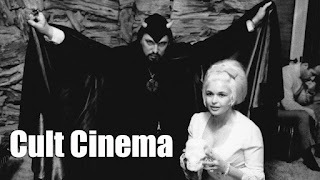 Whilst the Halloween franchise spawned countless imitators, it and its sequels retain a special place in the hearts of horror fans. After the interesting 'love them or hate' Rob Zombie remake and its sequel, the Halloween series gets a reboot from director David Gordon Green and co-writer Danny McBride. 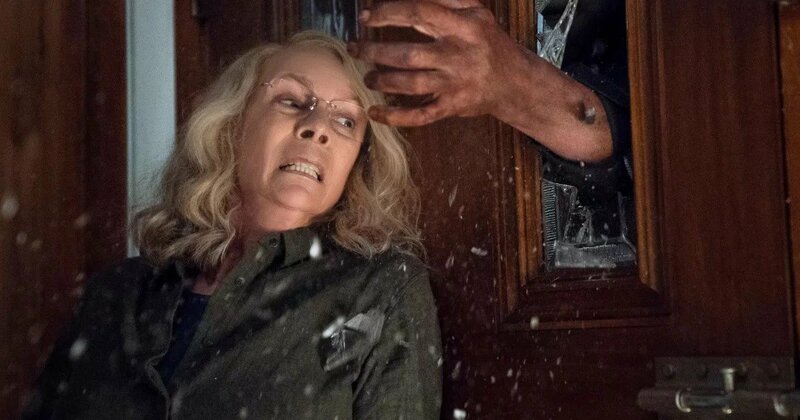 Everything about the trailer is perfect - especially when that iconic score sets in - and our initial doubts about the timeline being wiped have been totally erased by one glimpse of a badass Laurie Strode. 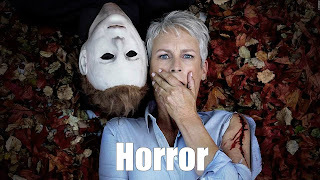 Halloween hits cinemas October 19th.